This week, we're going full theorycrafter. Mercules takes the reins of Destiny 2 in a world where he has ultimate cosmic power to reshape the game from existing elements. Tune in to find out how things would change under his benevolent leadership. Frame - All weapons (and armor/ships/sparrows) that share the same base design would be combined into one "Frame." 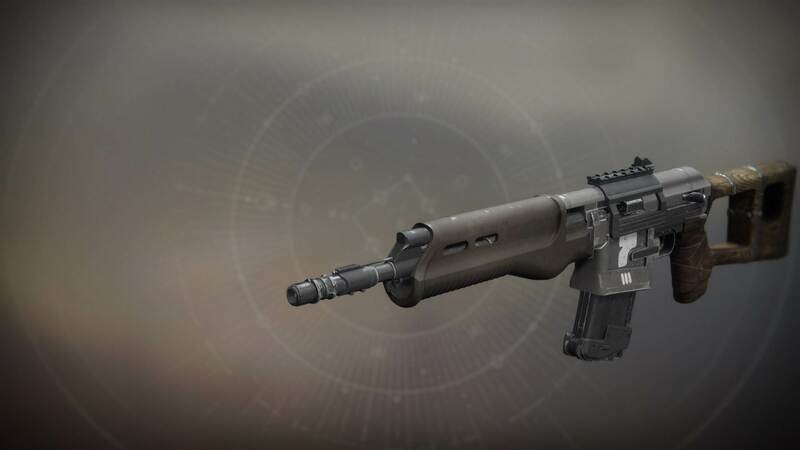 Examples would be: Omolon Precision Auto Rifles, SUROS Adaptive Auto Rifles, SUROS Precision Shotguns, Veist Rapid-Fre Auto Rifles, Omolon Lightweight Scouts, EDZ Lightweight Pulse Rifles, New Age Precision Auto Rifles, Hakke High-Impact Pulse Rifles, etc. Ornaments - Right now we have many different designs of the same base weapon. The SUROS Adaptive AR Frame currently has 6 variants of it that are all separate weapons. I would combine these all into Ornaments for one weapon Frame. 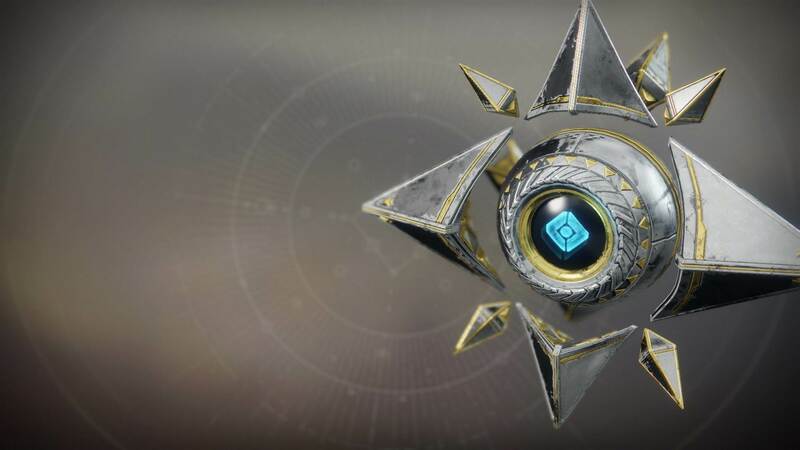 Ornaments would come from random drops for low rarity ones, and reward drops, completing activities, and the vendors for Legendary ones. 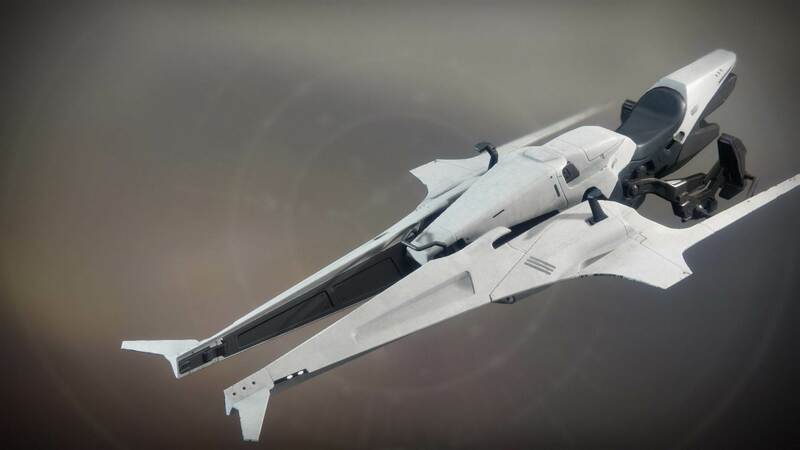 Examples: Martyr's Make, Galliard-42, Medley-45, Restoration VIII, and Solemn Hymm Legendary Ornaments for the SUROS Adaptive AR Frame. Jiangshi AR4, Uriel's Gift, The Number, and Positive Outlook Ornaments for the Omolon Precision AR Frame. Mod - All current perks would be made into Mods that can drop as activity rewards, be purchased from vendors, come from rank up packages, or decrypt from engrams. Some Mods would be universal, and could go on any Frame. Others would be limited to specific Frames. For example: no Sniper Scopes on Auto Rifles, no SUROS Sights on Omolon Frames, no Fusion Rifle Mods on Rocket Launchers. If you get a weapon other than one at Max Rank (which would only drop from Endgame activities), getting kills or completing events with the weapon equipped will give it experience, and allow you to improve the weapon to the next level. 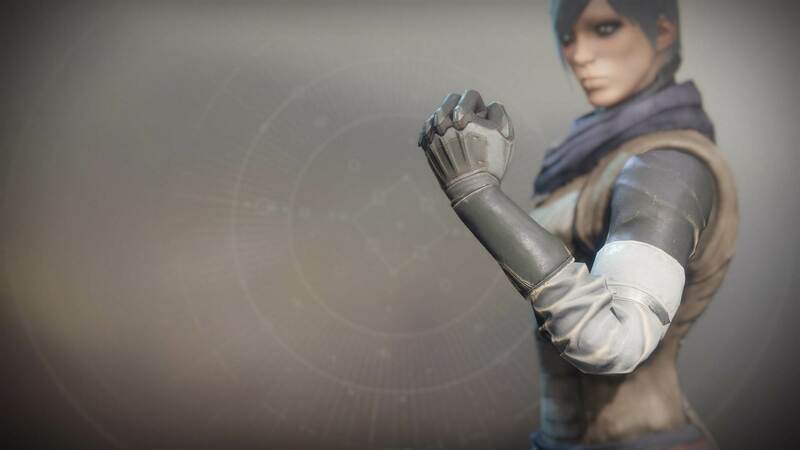 Alternatively, every time you rank up your character, you will receive Motes of Light (similar to D1) that you can use to level the gear up. All current perks become Mods that can be purchased from the Gunsmith or dropped from activities, or given as level up or engram rewards. Some Mods will be universal, other Mods will be locked to a certain type of weapon. At each level, you will gain one additional Mod Slot on the frame which will initially (except for Max Rank) contain one mod determined by RNG. Max Rank Mods can only come from completing Endgame activities like Raids and Trials. Mods can be purchased from vendors with rotating stock, or found as rewards for completing activities, leveling up the Gunsmith, etc. Each mod slot will have the ability to store three mods, but only one can be selected at a time for use. Mods will be consumable, as they are now. Certain Mods will only be able to be used on certain weapon Frames (for example no sniper sights on auto rifles, no Omolon sights on SUROS or Hakke guns, no fusion rifle perks on rocket launchers, etc). Instead of having multiple weapons in each archetype that look the exact same just with different paint schemes, there would be between 1 and 5 "Frames" for each archetype (example SUROS Adaptive Auto Rifle Frame, and Hakke Adaptive Auto Rifle Frame), and every weapon currently matching the Frame in said archetype would become a "Ornament" on the Frame that can drop from activities and engrams, or be purchased from vendors, and then can be chosen just like current Ornaments. They can be found/purchased independently, or a Frame can drop with one already equipped, which would then unlock it across all examples of that Frame. 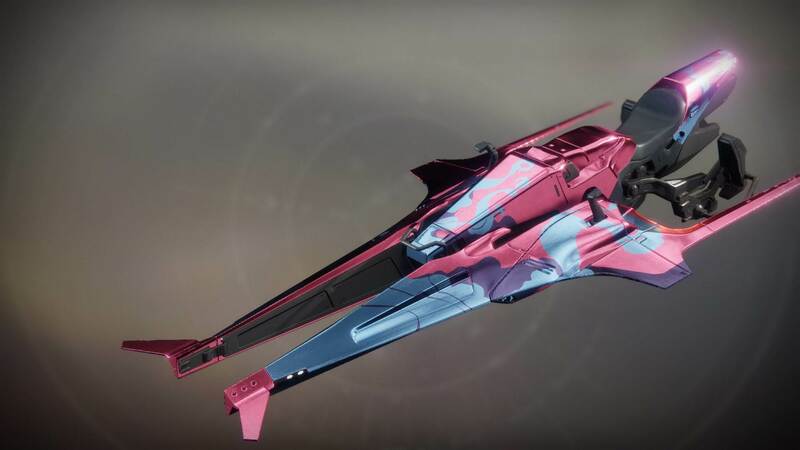 Each frame would have between 1-6 "Ornaments" that could be applied to change the appearance of the gun (either by small attachment modifications or paint schemes, depending on the rarity) and then Shaders would be applied over the top of this. More Ornaments would be added each update/DLC/event, and additional frames with a different base appearance could be added as well. Once you have received one example of a frame, that frame can still drop for you at another rarity level, with a different Ornament and different Mods applied. Getting a frame with a different Ornament unlocks it to be used across that frame universally. There would be repetition protection for them, so that once you have one, the next example of that frame to drop will be with a skin you do not have (if possible), until you have collected them all or received all the ones you can get as random drops (some will only be activity rewards). Dismantling duplicate frames rewards you with the currency used to purchase Mods from the Gunsmith. Each Frame could store all possible Ornaments, and you could choose which one you wanted (similar to current Ornaments). It would also store up to 10 applied shaders so that you could switch between them as well. Shaders would still remain consumable, and would drop as they do currently. Ornaments act as they do now, in that once they are unlocked they can be used permanently. Trials, Raids, Iron Banner, various world locations, vendors, etc would all sell/have frames with their various Ornaments as rewards. Likewise, Endgame Mods would be unique to each activity. For example a Raid Mod that does bonus damage to Cabal, or a Trials Mod which increases ADS speed. There would also be Endgame Ornaments that would only be unlocked by people completing the hardest tasks, Raid Prestige Mode and Challenges, and Trials of Osiris Flawless. Exotics could only drop as Exotics, and they would have their Legendary Perk replaced by an Exotic Perk, which is not able to be changed. Their frame perk would also be replaced by a second Exotic Perk that is specific to that weapon. All other Mod Slots would function as they do on other weapons of Max Rank. A weapon drops for you. 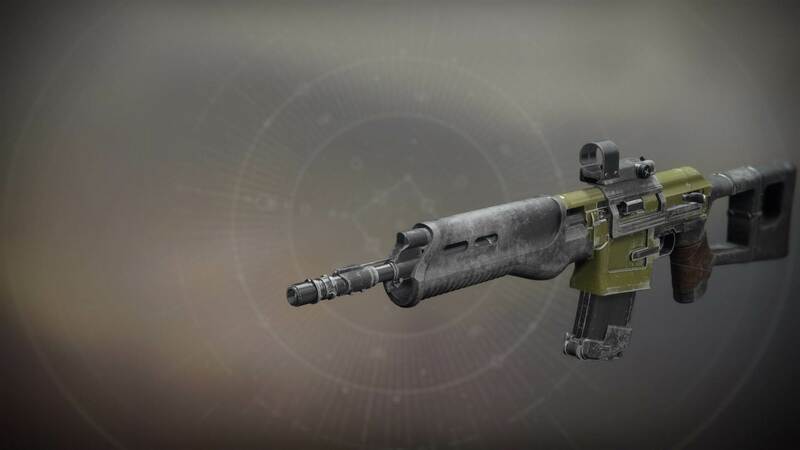 It is an EDZ Precision Auto Rifle Frame, at the lowest rarity level, Common. The default Ornament is called Pariah, and it has the Model 6 Loop sight in the Barrel/Scope/Sight Mod Slot. You like the frame, and continue to use it. You level the gun up to Uncommon, and it shortly thereafter have the same Frame drop with the Scathelocke Ornament, which unlocks the Ornament on your current frame. You switch the first mod slot to the IS 5 Circle sight, and it also unlocks the Magazine/Ammunition Mod slot, which contains the High Caliber Rounds mod. You continue to level up the frame, this time to Rare, by running strikes on Titan. You Unlock the LionheartOrnament as a strike reward, and the Grip/Stock Mod slot, which contains the Fitted Stock Mod. Meanwhile, you've also added another Mod to the Mag/Ammo slot, Tactical Mag. You can now choose to use either Model 6 Loop or IS 5 Circle as your sight, and Tactical Mag or High Cal Rounds as your Mag/Ammo. You level the weapon up to Legendary by doing Faction missions for Dead Orbit, and unlock the Guiding Star Ornament, and the Legendary Perk slot which contains the Moving Target Legendary Mod. You like Moving Target, but also sometimes like Under Pressure, so you add that mod to the slot as well and switch between the two as you choose. You've also added the IS 2 Classic Sight, and filled all three of the spots in the first Mod slot (Scope/Sight/Barrel). If you want to use a different sight, you'll have to overwrite one of the existing three. You run some Iron Banner with the EDZ Precision AR Frame weapon, and gain enough experience to get it to Max Rank. It unlocks the Orimund's Anvil Ornament, and the last,Endgame Mod slot, however the slot remains unfilled. You ran the raid earlier, and had a raid specific Endgame Mod drop for you, which does bonus damage to Cabal, so you place it in the slot. 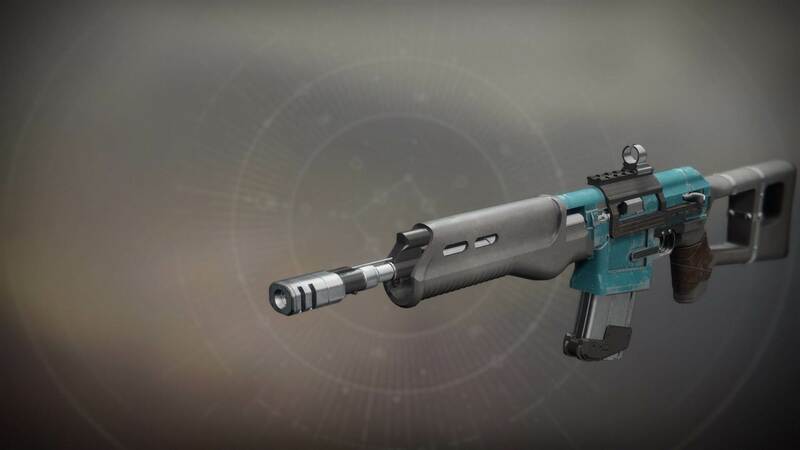 You now have a Max Rank Precision Auto Rifle Frame, with 5 Ornaments, and Mod Slots for Sights, Grips/Stocks, Mags/Ammo, Legendary Perks, and an Endgame Mod. This system can be used for Sparrows, Ships, Armor, and Ghosts as well, with only a few minor changes. Armor would function very similarly to weapons. You wear the gear while you complete activities or kill enemies, or use Motes of Light to level it up. Endgame Mod Slot - Unlocked at Max Rank. Activity specific Endgame Mods. 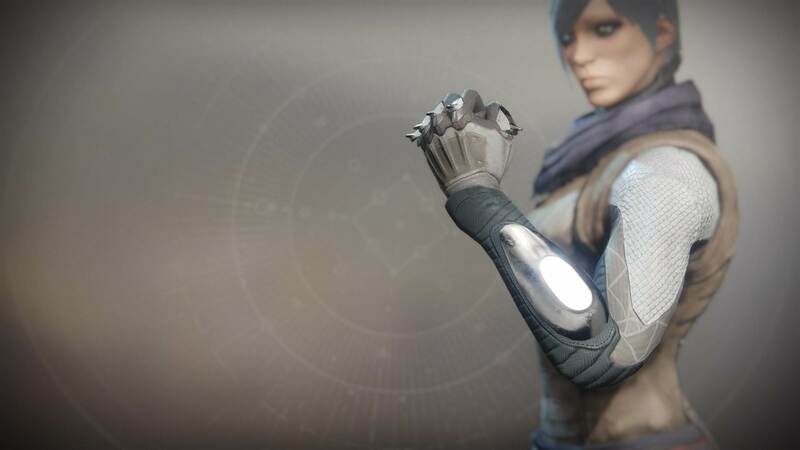 Exotic Armor would drop only as an Exotic, and would replace the Second Open Mod Slot with an Exotic Mod unique to that piece of equipment, all other Mod Slots would function as they do on armor of Max Rank. 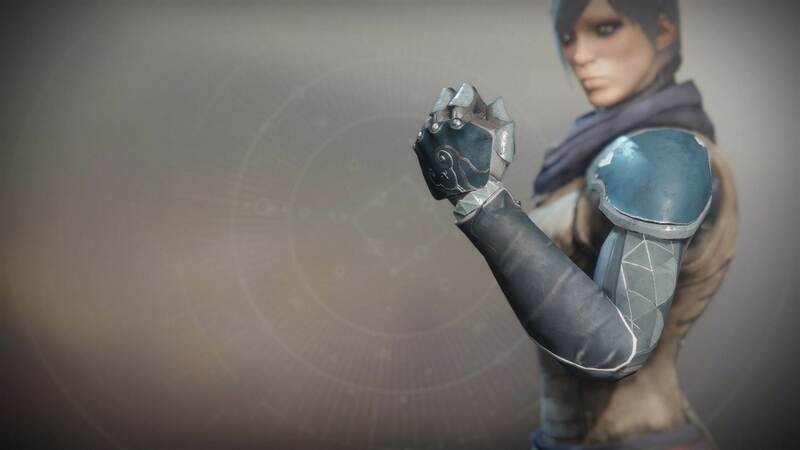 So you start off with a piece of Common gear, like the Mobile Hunter Gauntlets, with the Daring HunterOrnament, the single base point allocated towards Mobility, and one additional Point Mod Slot that you can change. You wear it and gain enough XP to level it up to Uncommon, which unlocks an Open Mod Slot, into which you place a Mod that can either speed up an Ability cooldown, or increase the reload speed or handling of a certain class of weapon. You also equip the Uncommon Ornament, Scavenger Suit. 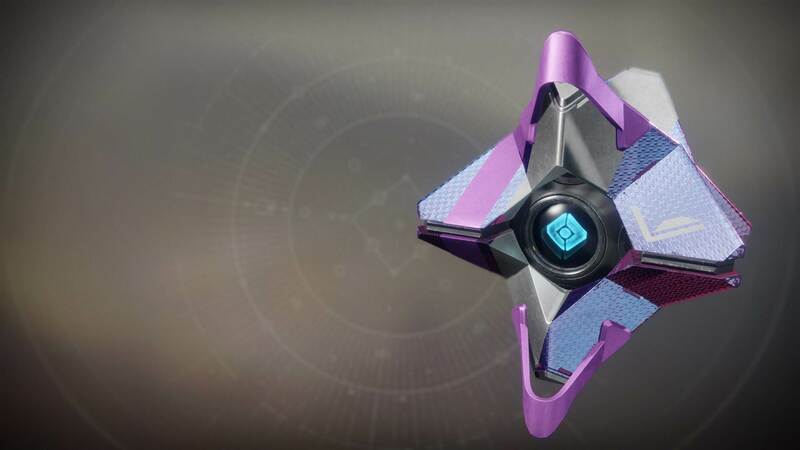 The gear is leveled up to Rare, and you can now choose another Mod that allocates an additional point to Recovery, Mobility, or Resilience, and you can equip the Shadow Specter Rare Ornament. Max Rank would open the Endgame Mod Slot, in which you could place Mods that come from specific Endgame activities. There are no Common or Rare ships, and the only things changeable are their appearance or Transmat Mod. 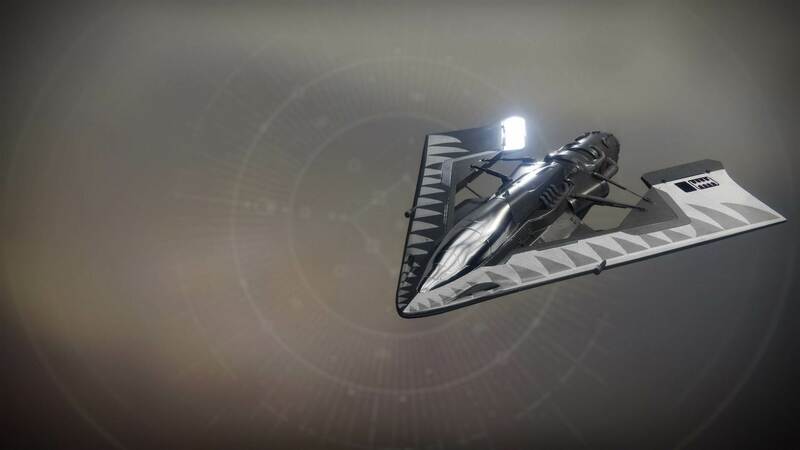 Exotics would just be ornaments, instead of actual new ships, because they don't offer unique perks and are based off of existing ships. 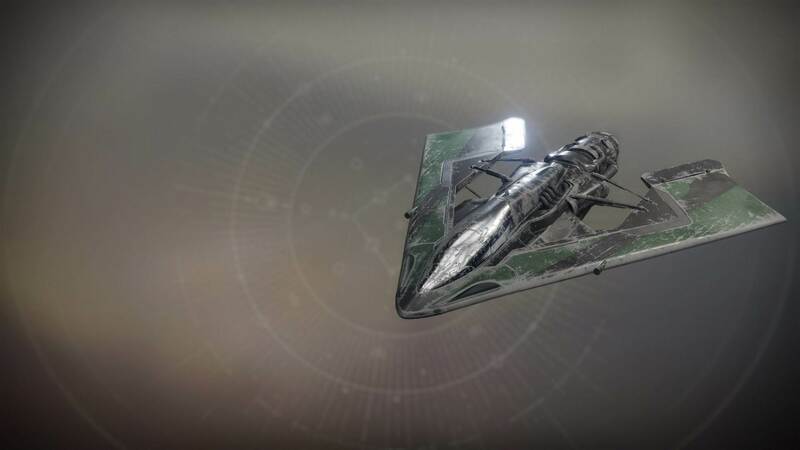 So the Frames for each ship would simply be the base uncommon ship, and then you would level it up once to Legendary (simply by starting activites like Crucible, Raids, Strikes, and Patrols, or use Motes of Light), which would unlock the ability to use higher level Ornaments and the Transmat Mod slot. Ornaments and Transmat Mods would come from in-game activities. So you start off with the Uncommon Wanderwing Frame with no Ornament. 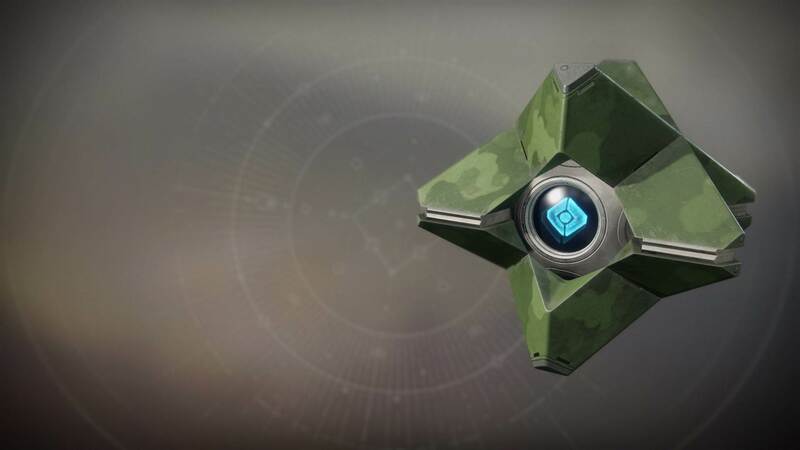 Level it up to Legendary so you can use a Transmat Mod, and at some point find the Legendary Antonio Ornament and use it. 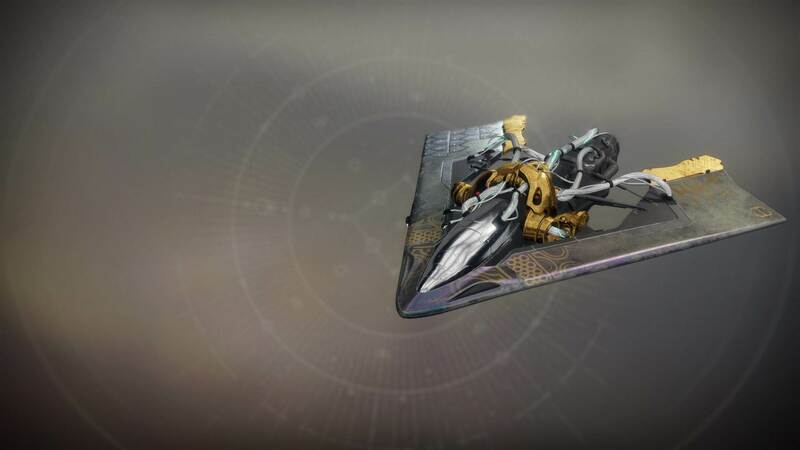 You reach Max Rank with the ship, and complete the Curse of Osiris storyline and receive the exotic OrnamentSails of Osiris ornament as a reward, which you can now equip. There are no Common sparrows, but they can upgrade the NLS drive and gain a Mod Slot as they level up. Same as ships, Exotics would be ornaments only. So you start with the Uncommon Starchaser Zero Frame with a Standard NLS drive (speed 140) and no Mod Slot. 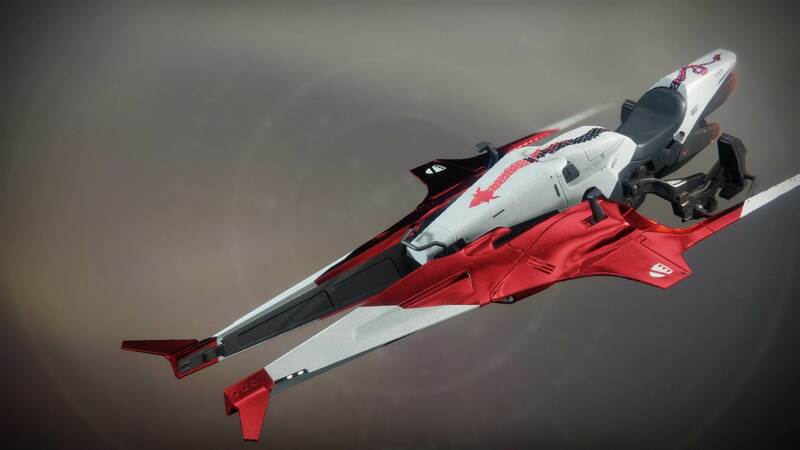 You upgrade by riding the Sparrow during patrols or SRL, and get a massive boost for getting kills with it (or use Motes of Light). When you get to the Rare level, you can use a Rare Ornament like the Athena Victoriousand also you unlock the mod slot, but the NLS drive stays at Standard (speed 140). When you reach Max Rank, you get the Custom NLS drive (speed 160) and can equip Exotic Ornaments like Dinas Emrys. Start with The Last City Shell, with no Mods or Ornaments. Level up to Uncommon, unlock the First Mod Slot which can use Uncommon Ghost Mods (Detect Loot Caches on x planet within 30m radius). 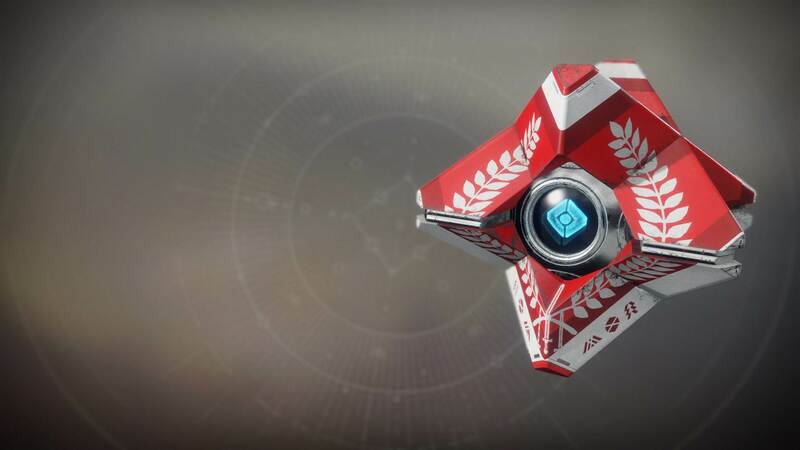 Uncommon Ornaments can also be equipped like the EDZ Shell. Level up to Rare. Unlock the ability to use Rare Ghost Mods (Gain 10% more XP in x activity) in the First Mod Slot. Level up to Legendary. 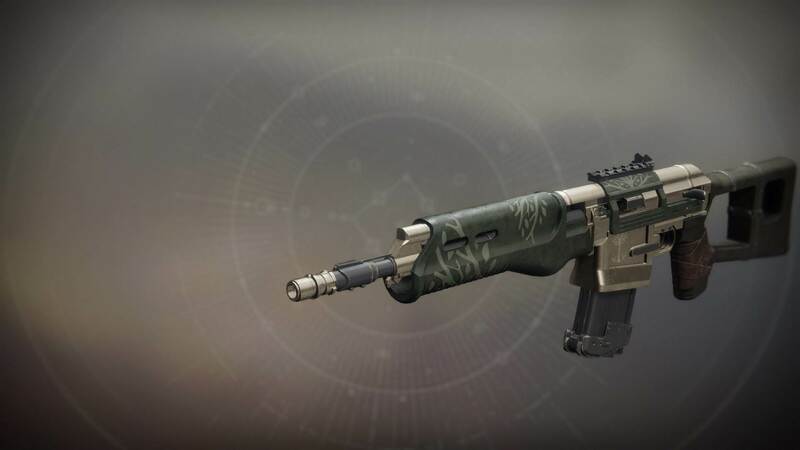 Unlock Second Mod Slot and the use of Legendary Ghost Mods in the first slot (Gunsmith Telemetry Data on x-elemental weapon kills), as well as the ability to equip Legendary Ornamentslike the Viceroy Shell. Level up to Max Rank, which sets the second Mod slot to "Generate Gunsmith Telemetry Data on all elemental weapon kills" and opens up a third slot, which you can fill with any Exotic Ghost Mod (which are dropped from specific activities and events) like "Gain 10% XP in all activities" and "Detect loot caches within 75m on Mercury," and allows you to equip Exotic Ornaments like the Sagira's Shell, also dropped from specific events or quests. It greatly decreases the need for massive amounts of vault space. 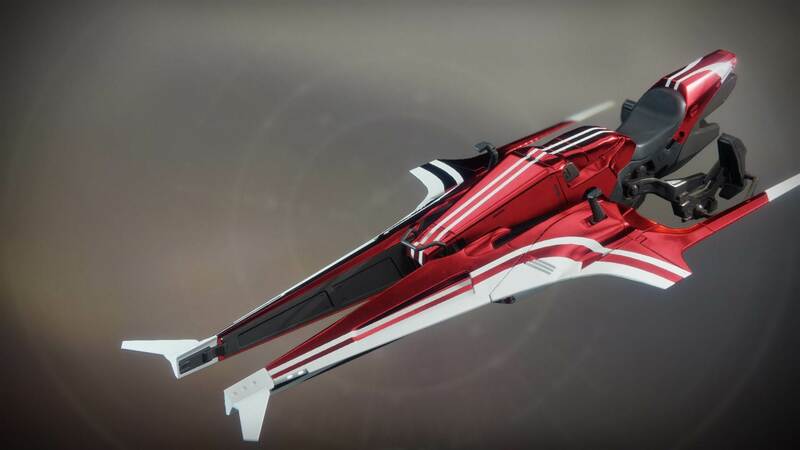 It helps to cut down on the annoyance of being given "different" weapons, ships, sparrows, ghosts, and armor pieces that look basically the exact same with slightly different paint, because now they actually are just paint schemes for the main design. Helps to introduce a chase and grind element with RNG into the game, but without the RNG punishing casual players. Makes Mods meaningful in the game. Combines the RNG aspect of random perks with the ability to choose your own perks, without making it too easy to get the perks themselves. 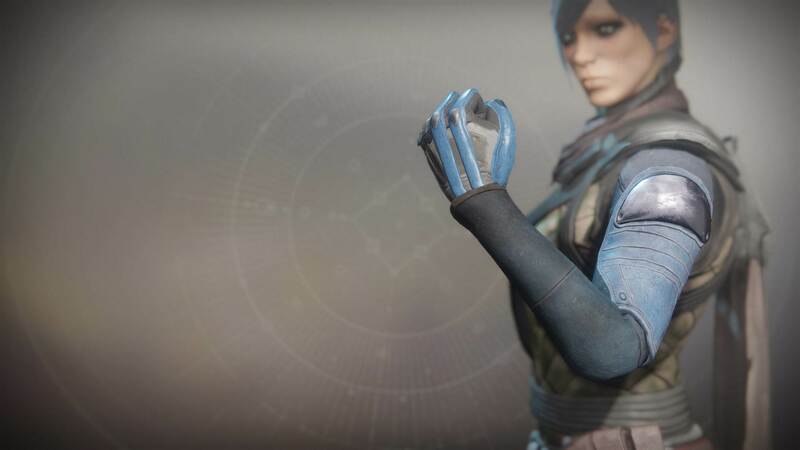 Players will very quickly collect all of the frames, which is rewarding to casual players, but the chase for ornaments, mods, and max rank will provide continued motivation to play for hobbyists. Endgame Mod slots provide motivation to play Endgame content, while allowing all weapons to be made useful. No weapon becomes a simple throw away gun, because every weapon has a chance to be brought to Max Rank, and each drop may have a better Mod selection or uncollected Ornament.